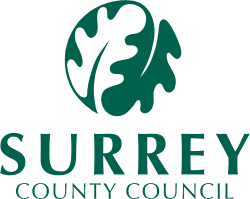 The Director of Public Health’s annual independent report for 2018 focuses on the health and wellbeing of older people in Surrey. The report illustrates the great contribution that older people make to our county and celebrates that people are living longer than ever. It highlights some of the health issues particularly associated with getting older, suggests actions people can take to improve their health, and makes recommendations on what professionals and organisations should do to support them.